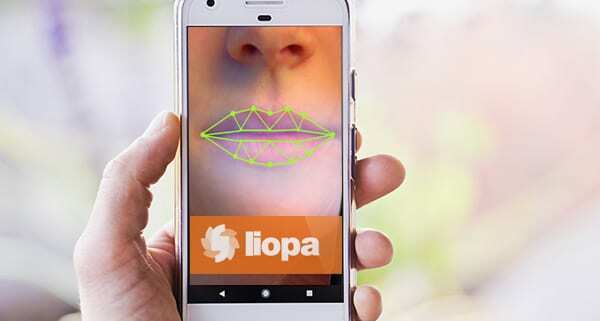 Liopa’s technology is based on Visual Speech Recognition (VSR) and analyses a speaker’s lip movements to decipher what they are saying. It uses advanced AI-based techniques and can be used on any device with a standard camera. Liam McQuillan, Liopa CEO, says: “There has been considerable research done in the VSR area over the last 10 years. This has grown exponentially of late, largely due to the increased use of voice to drive applications such as Siri, Cortana and Alexa. 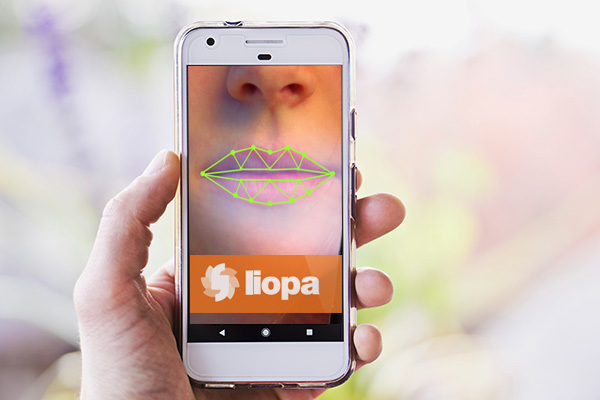 Liopa’s technology is the product of over 50-man years of research into Visual Speech Recognition, conducted in Queen’s University, Belfast.